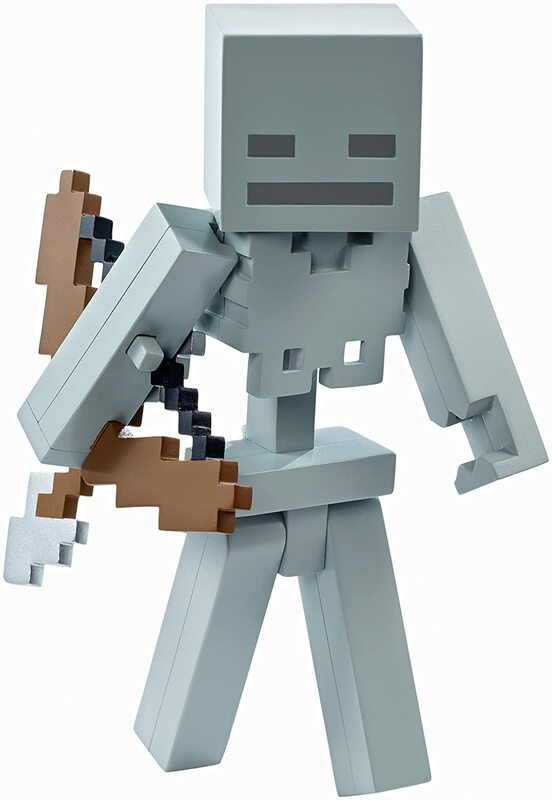 New Minecraft toys are coming your way in 2016! 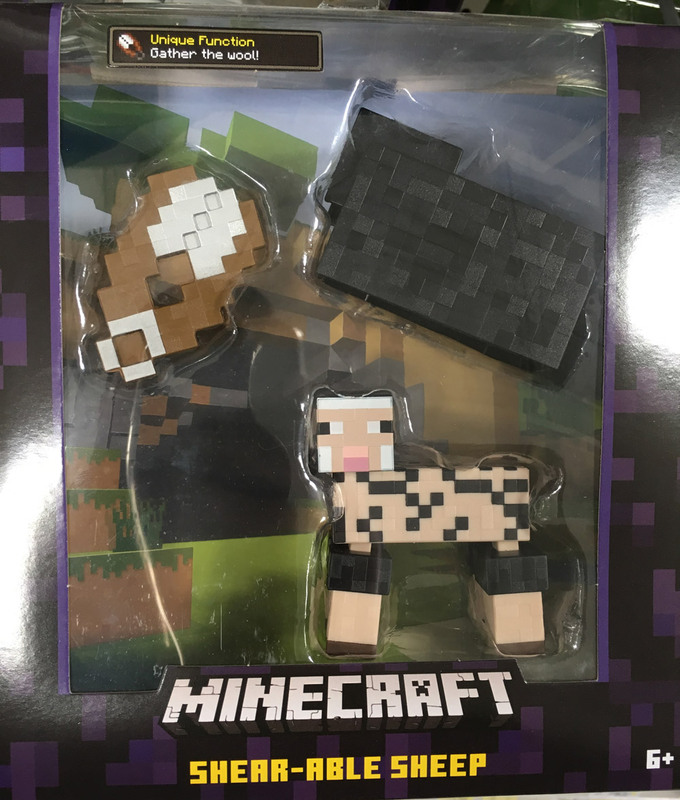 My husband was at Walmart and he found these incredible new Minecraft action figures from Mattel. 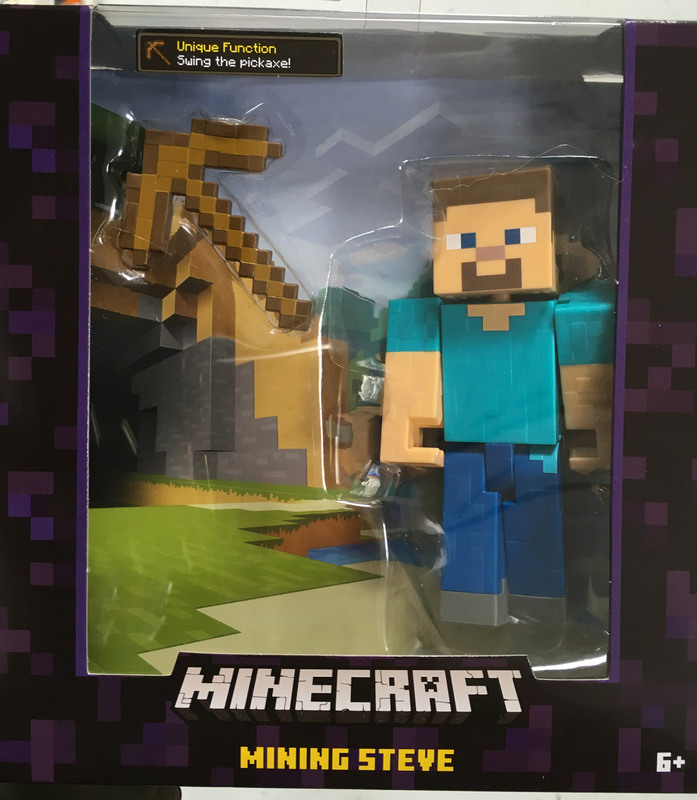 These are Minecraft Survival Mode figures. 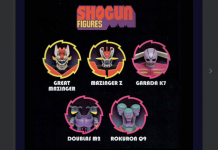 These are larger than the other action figures at about 5 to 6 inches tall. 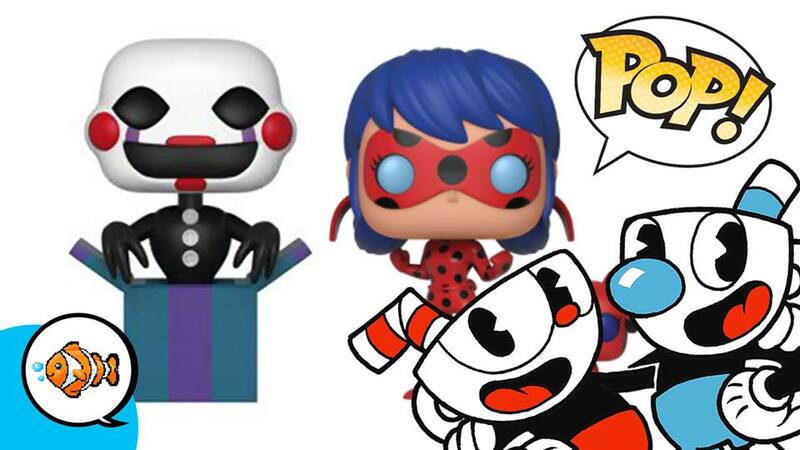 These are also cool because they each have some kind of action! 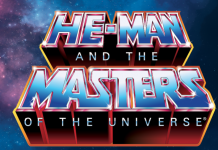 There are currently six figures in the series. Our local Walmart only had four of them right now, but Amazon has all six of them. 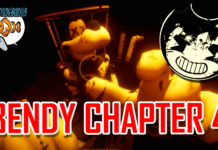 He comes is painted in a pixelated style like he appears in the game. There is lever on his back that will raise his arm up and down so he can swing his accessory — a pick axe. The back of the box is cool too. 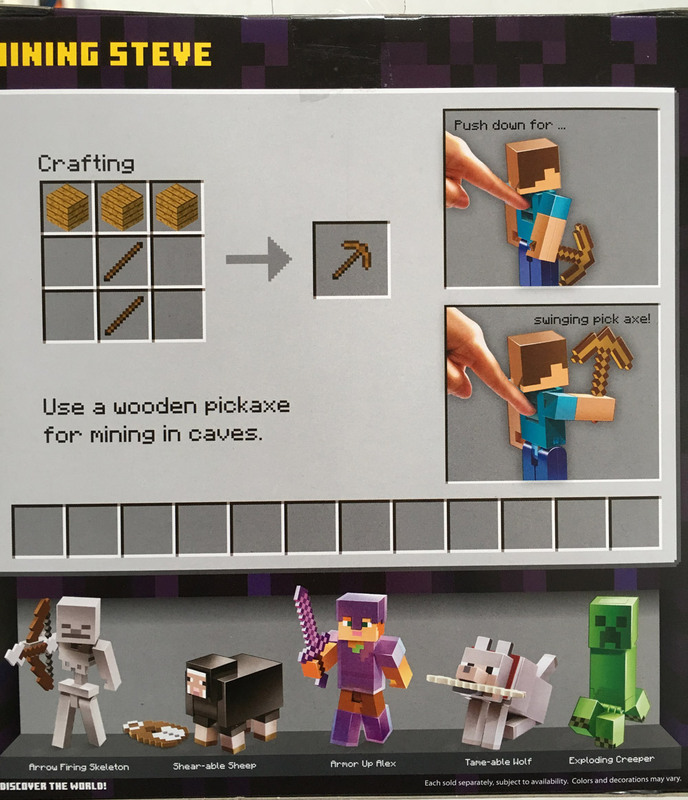 They show a crafting recipe for making the wooden pick axe. They also have a Shear-able Sheep. This black sheep has a button on the front that pops off his black wool when you push it. 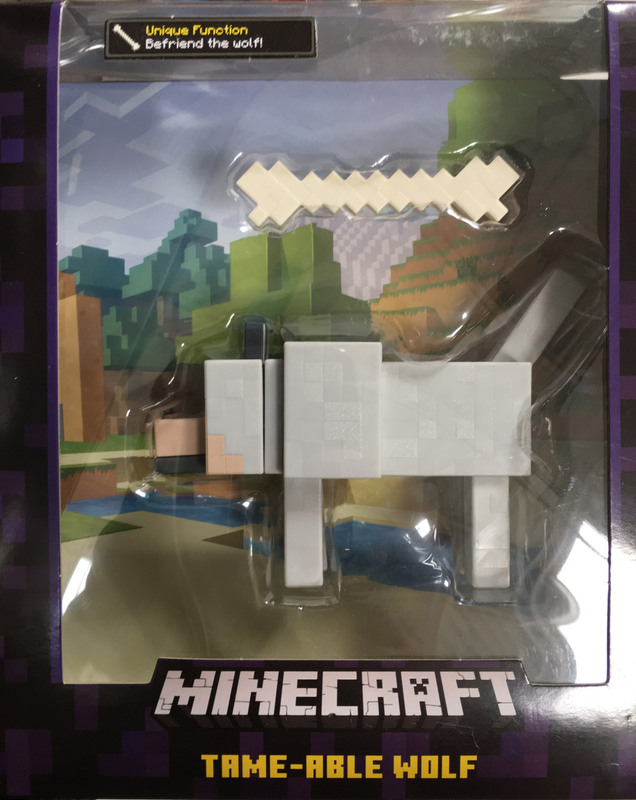 This toy is painted to be pixilated and when his wool is off he looks like a sheared Minecraft sheep! The back of the box shows a crafting table for how to make the shears that come with the figure. 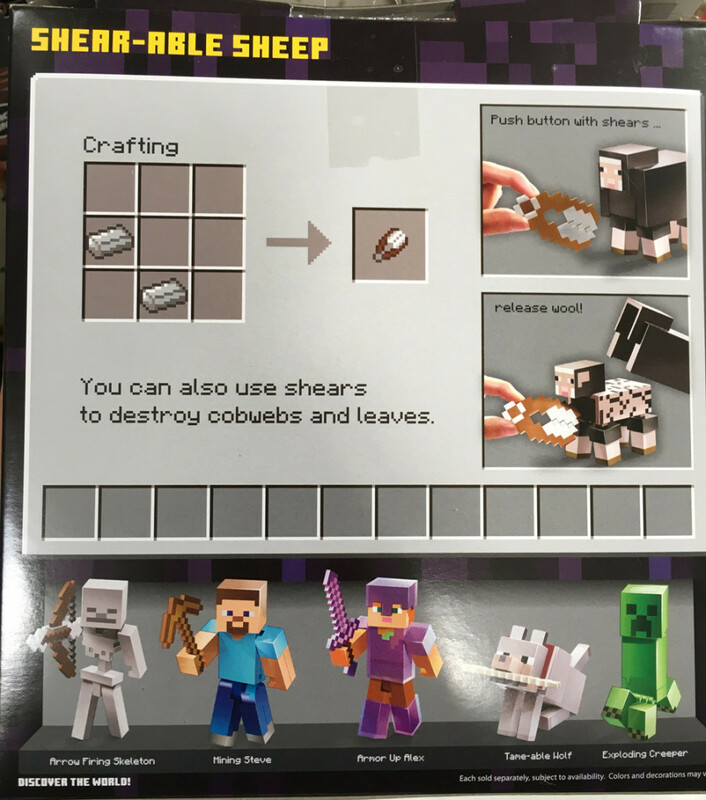 You can use Steve or Alex to “shear” the sheep because the shears fit in the character’s hands! 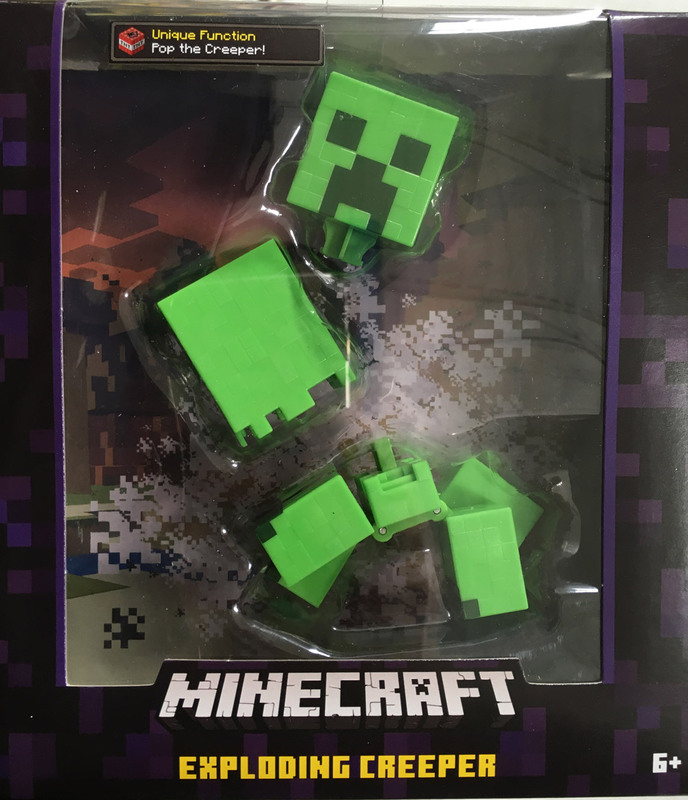 There is an Exploding Creeper, because….of course there is an exploding creeper. 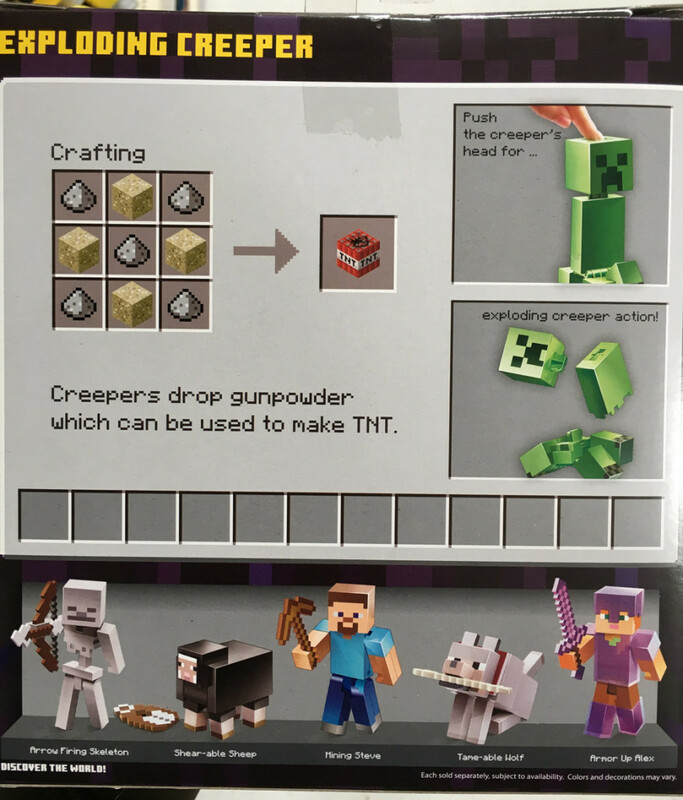 The back of the box on this one shows how to make TNT on the crafting table. Next up there is a Tame-able Wolf figure. This one is so cute! It is a wolf that you can give it a bone and it will sit and a red collar appears. 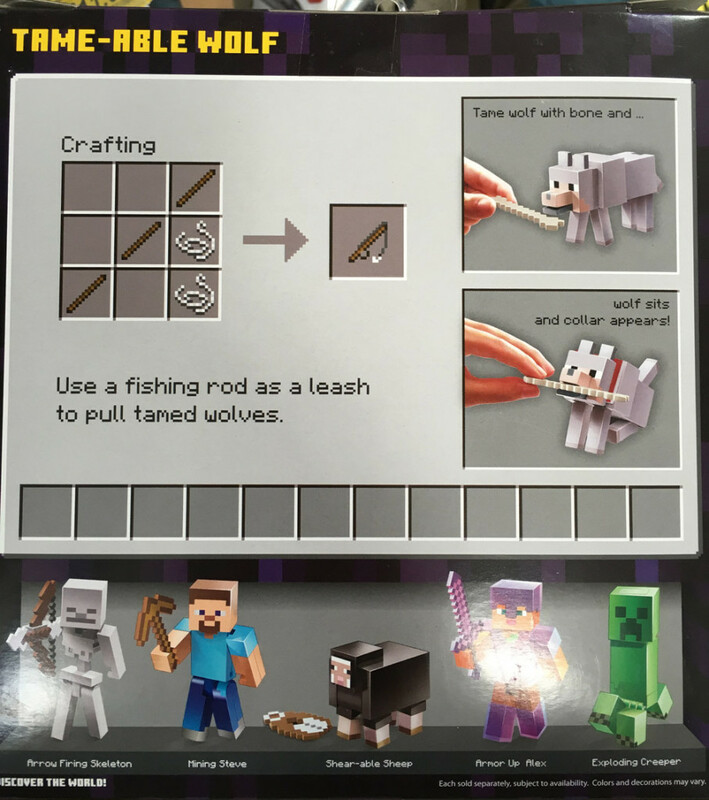 The back of the box has a crafting box showing how to make a leash! The store didn’t have the Armor Up Alex or the Arrow Firing Skeleton at our store, but here is what I can find on them. 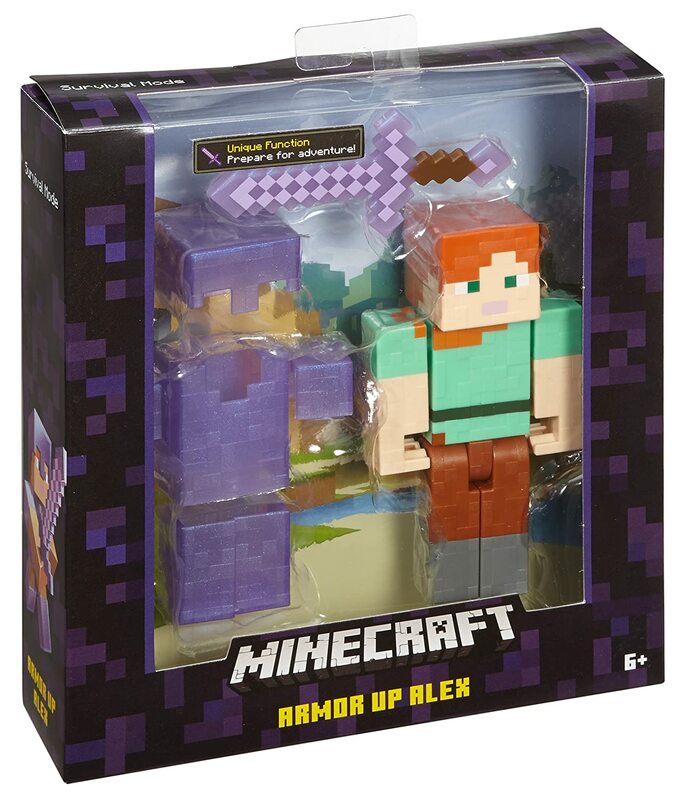 Alex has a sword and armor. 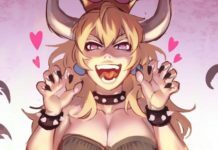 You can snap her Armor on for fighting! I am not sure what the crafting table directions it has on the back of the box for her. Arrow Firing Skeleton: This one is cool! 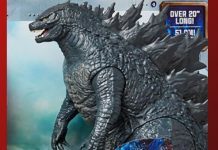 You press an button on the top of it’s arm and it fires and arrow! Again, I’m not sure what crafting item is on the back of the box for this one, as we didn’t have one at our store. We’re huge Minecraft fans here at Shadowbinders HQ! In fact, our son had a complete Minecraft bedroom makeover a few years ago, and his reaction was priceless. Here’s a link to how we put his Minecraft bedroom together! We also play a a lot of Minecraft — of course! Here is a Let’s Play video of our son and Kneon taking on a Star Wars themed Minecraft level on the Hypixel servers! 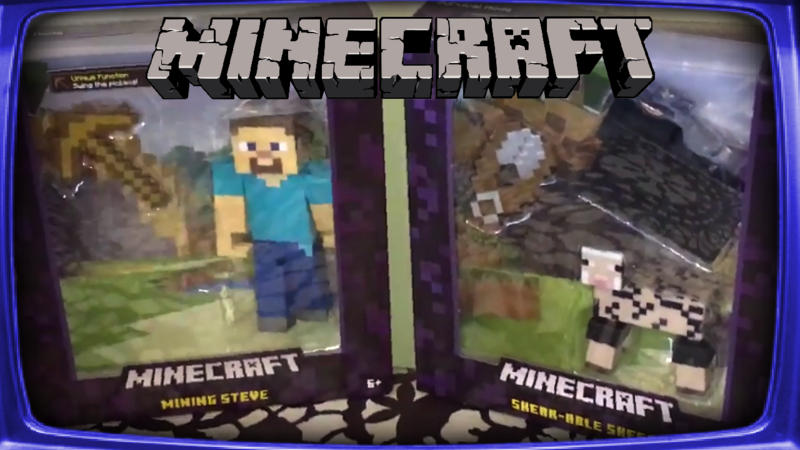 So what do you think of the Minecraft Survival Mode figures? Leave a comment below!